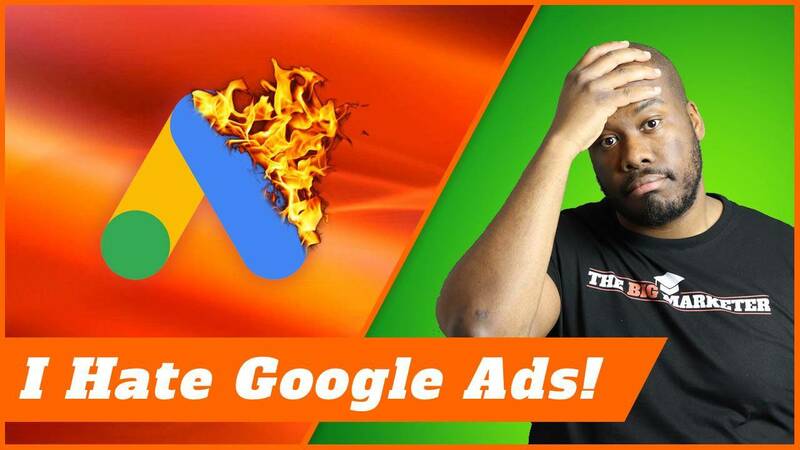 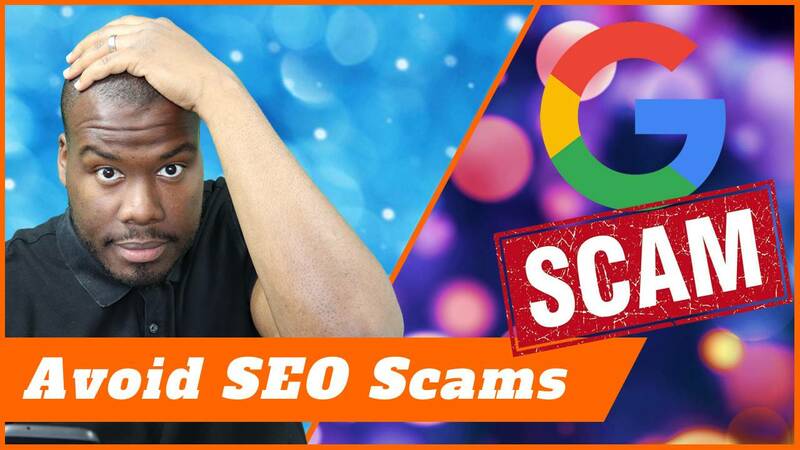 I Hate Google Ads – AdWords Rant! 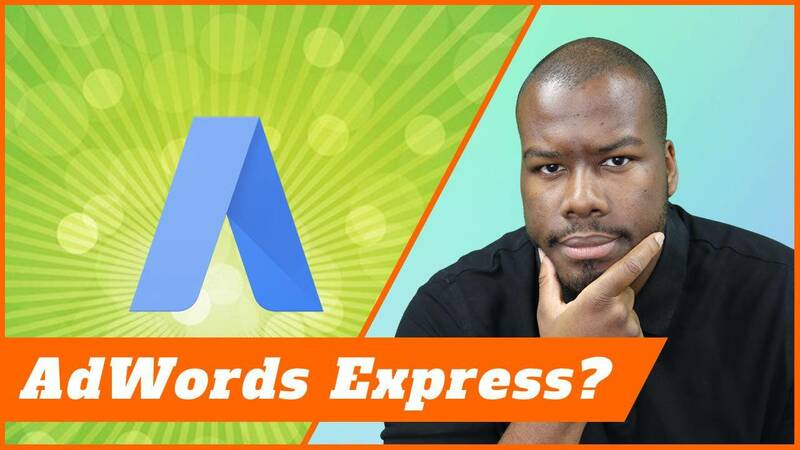 AdWords Express Review 2019 – Is it worth it? 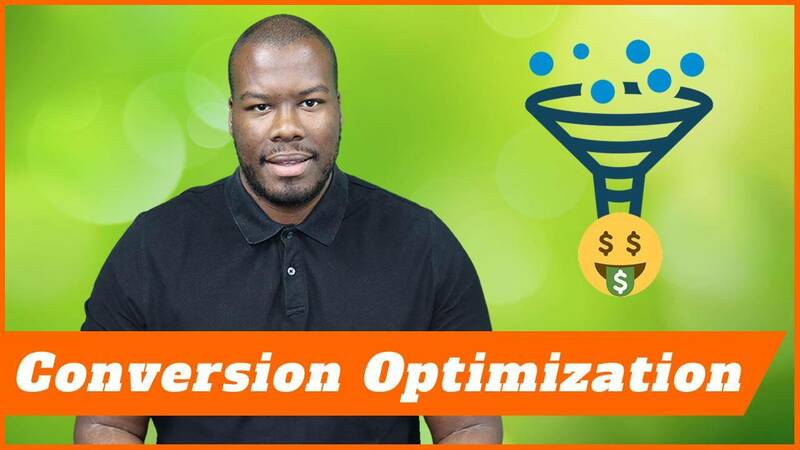 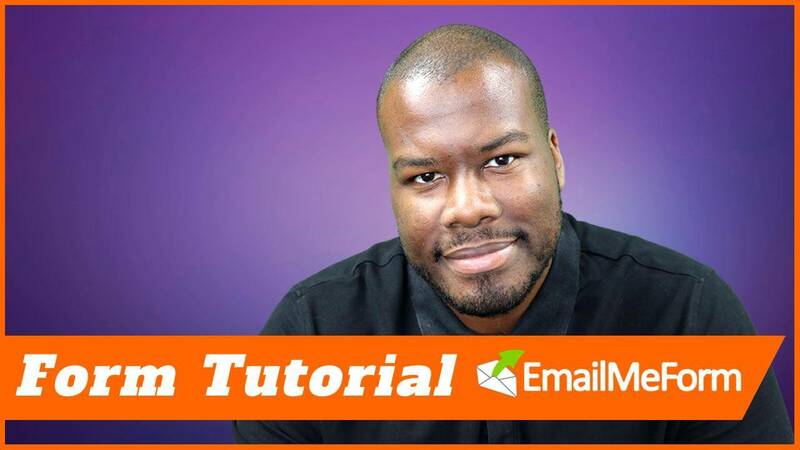 Conversion rate optimization audit – full walk-through! 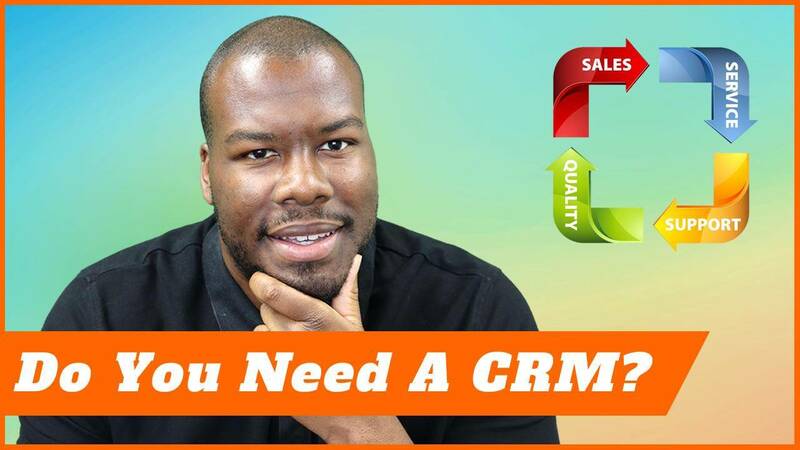 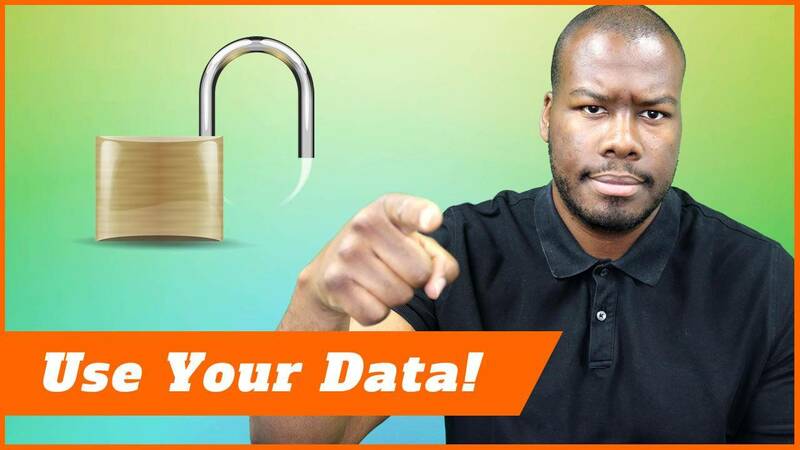 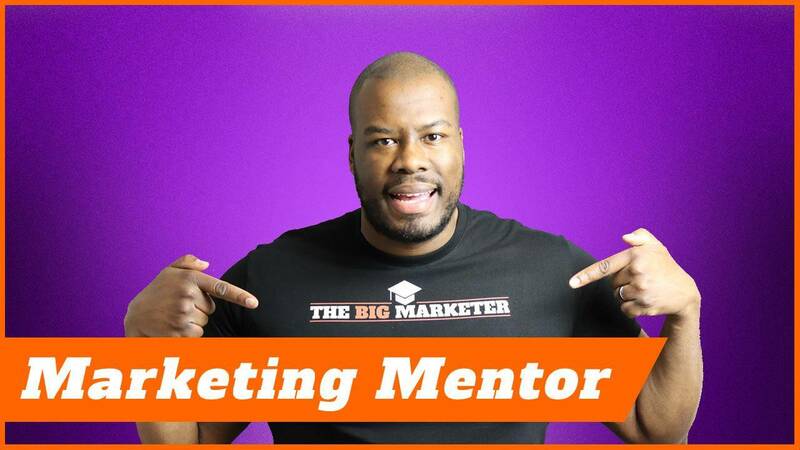 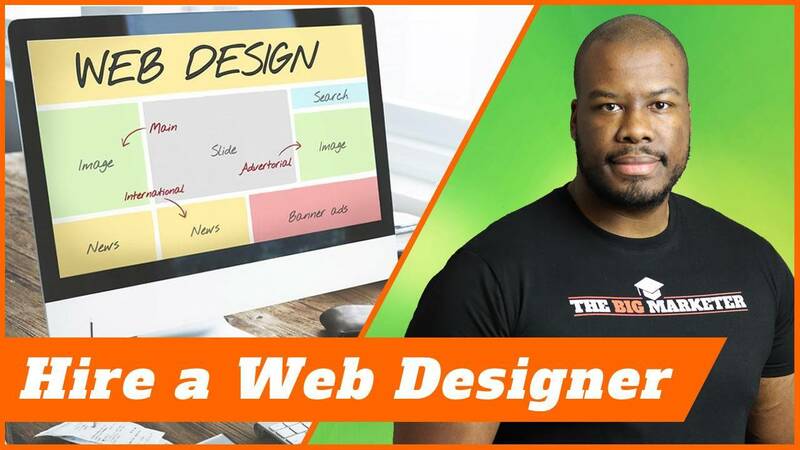 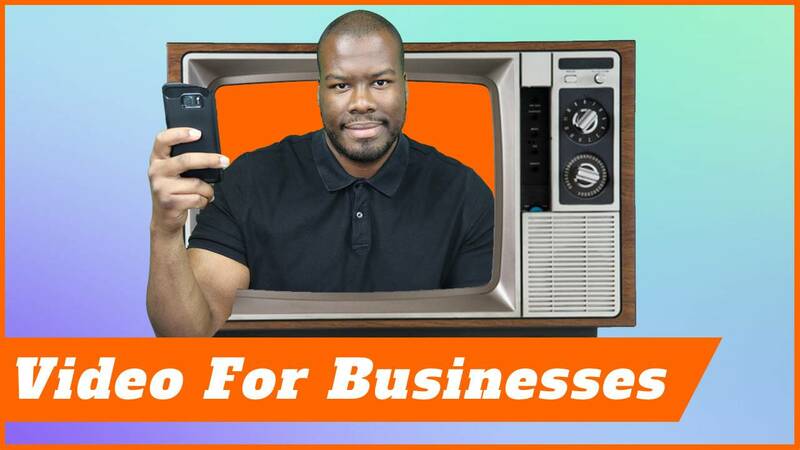 You MUST use your businesses data in marketing campaigns!